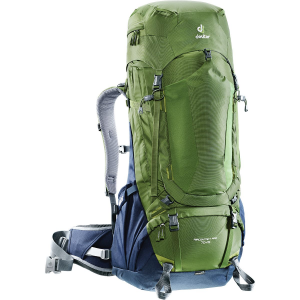 Extremely comfortable and well built backpack. Flew several times with this bag as checked luggage and went on many several day hiking trips ranging from three to 10 days each and this bag has held up beautifully and still looks brand new. 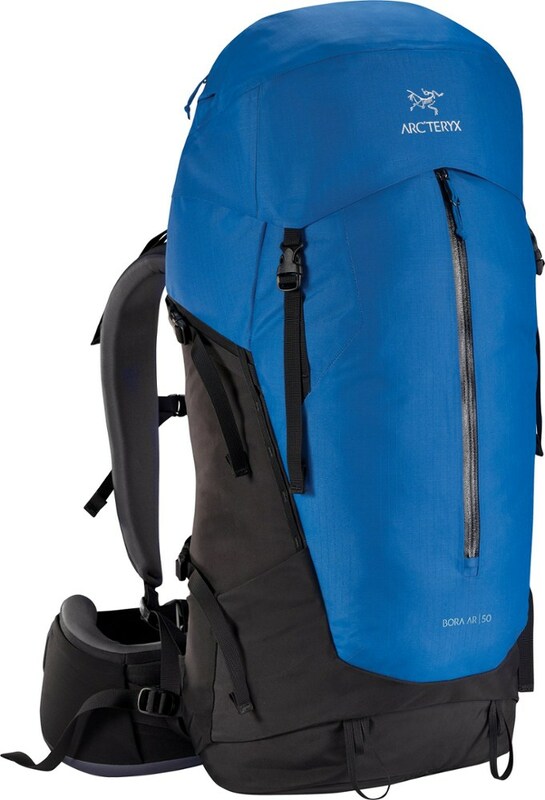 This is a great pack for multiple day hikes and backpacking trips through Europe. 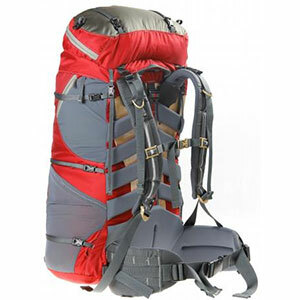 Fit: This backpack is highly adjustable and able to fit people of many sizes. 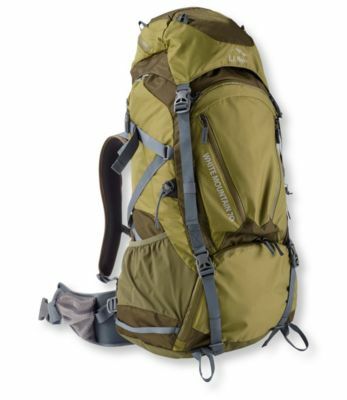 I am relatively short (5' 6") and I was able to adjust the height of this pack so that it fit me perfectly. I have also lent the pack to taller friends and they were easily able to adjust the height as necessary. The hip-belts also are easy to extend or retract and are suitable for people of many different body types. Comfort: The shoulder straps and hip-belts are heavily padded allowing for a high degree of comfort even after prolonged use with heavy loads. 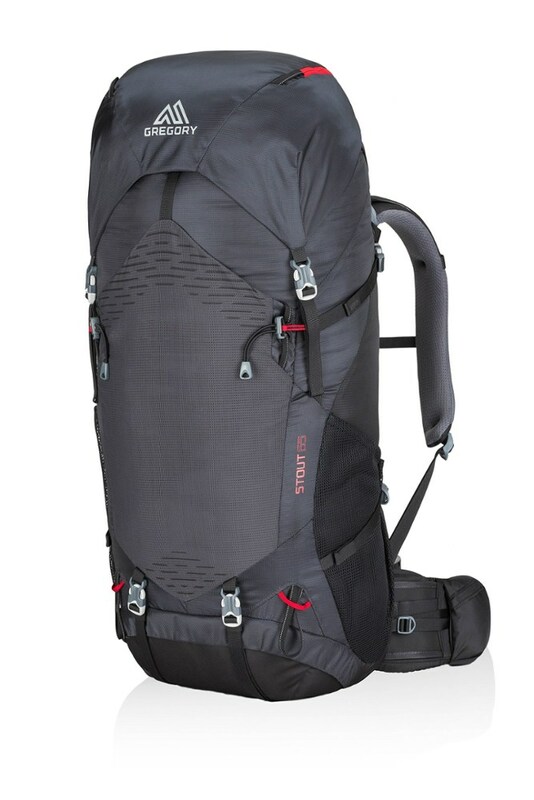 Thanks to the mesh back panel, my back never got sweaty even during summer hikes and scrambles in NY's Catskills. Load Distribution: I loaded the pack full of gear for a 10-day hike and the pack handled the heavy load extremely well. I was able to fit a sleeping bag, sleeping pad, propane stove, tarp, clothing, raincoat, 10 days worth of food, and other smaller items in addition. The load was very stable and the weight was distributed well. The weight was right on my back and never felt like it was throwing off my balance while scrambling up rock faces. Conclusion: This amazing bag has been put through the wringer and still looks brand new. 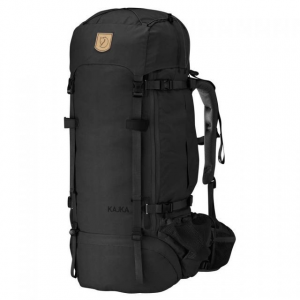 I have taken it on several planes as checked luggage, lugged it across Europe, and hiked many multiple day hikes and it served its purpose extremely well for all of those trips. This bag will certainly hold up for a very long time. Nice review, Jonathan. Thanks for taking the time to share it. I'd love to see some pics of your pack in your review. Wow! Seems like Zulu's big brother! Does it have any dynamic suspension system as well?